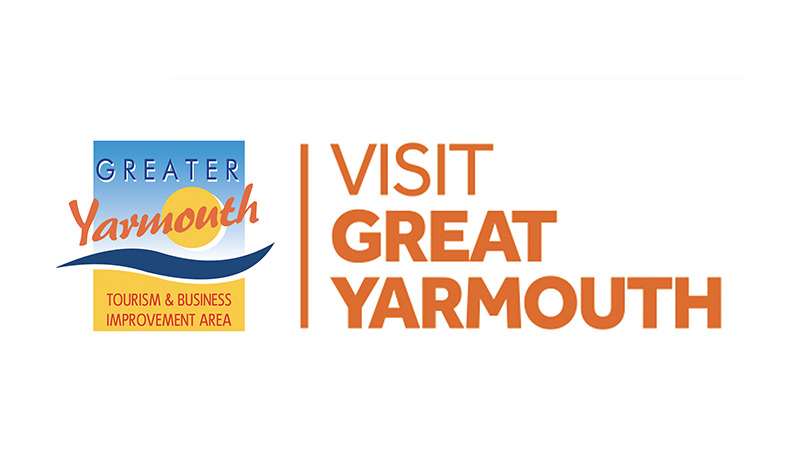 A top aerobatic team, whose pilots are all ex Red Arrows, will be starring in the first ever Great Yarmouth Air Show this summer. 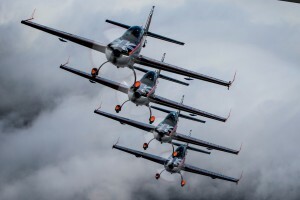 The Blades are the piston-powered version of the RAF’s crack display team, performing breath-taking close formation manoeuvres as well as 350mph head-on crossovers. 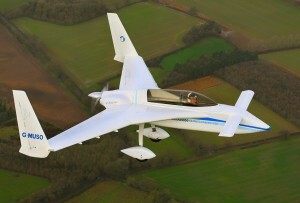 The civilian team are also unique, as the only fully-fledged airline approved to carry passengers on their adrenalin-fuelled antics. They are among the first displays to be confirmed for the Haven Great Yarmouth Air Show on June 16-17 this year – along with a striking “flying wing” owned by a local businessman. The Blades fly Extra EA-300 aerobatic planes in a display comprising loops, rolls, twists, tumbles and spins. The planes fly at less than 4m apart, and are led by Andy Evans (Blade 1), a former RAF Jaguar jet pilot who flew with the Arrows between 1997 and 2000. The team has entertained at more than 600 displays since they founded in 2005, has won international accolades, including triumphing in the Formation Aerobatic Challenge in China in 2017 and holds the world record for formation loops – 26 in total. Crowds will also see the unusual shape of a Long-EZ plane owned by Dan Gay who runs Dan’s Music Shop in Churchill Road, and is a keen pilot based at Seething. The futuristic plane was designed as a long-range fuel-efficient aircraft by Rutan, who have developed the Virgin Galactic space tourism airliner with Sir Richard Branson. Other displays confirmed include the Norfolk-based Wildcats aerobatics team, and the Army’s Tigers freefall parachutists. More will be announced in the coming weeks.